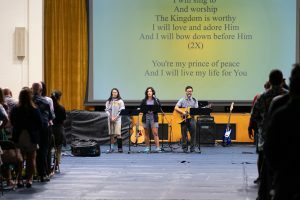 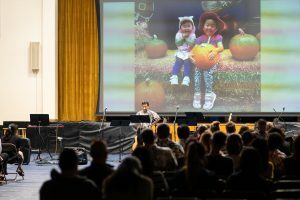 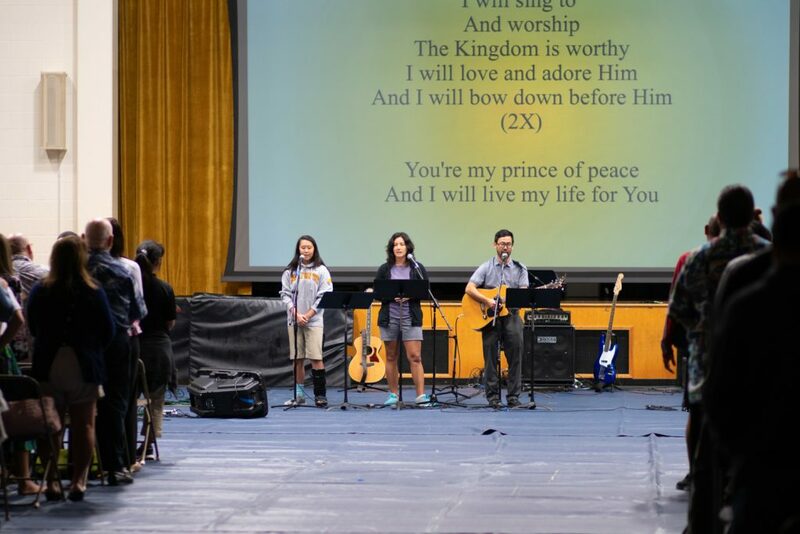 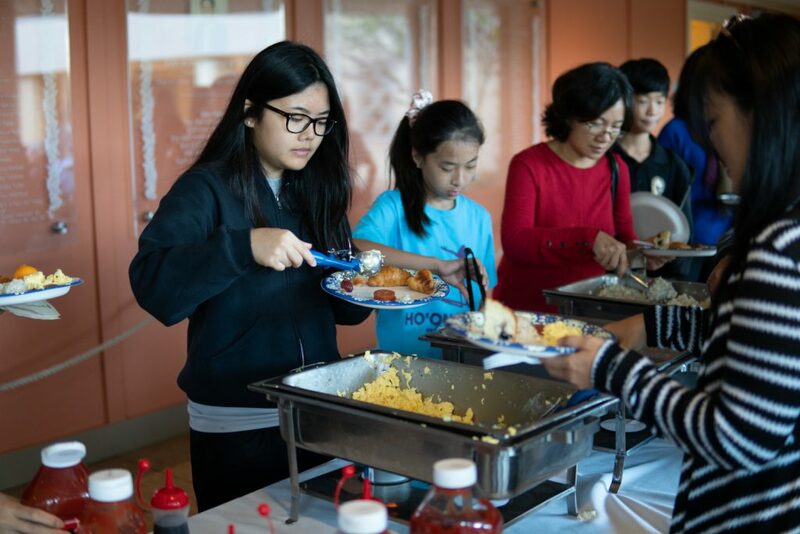 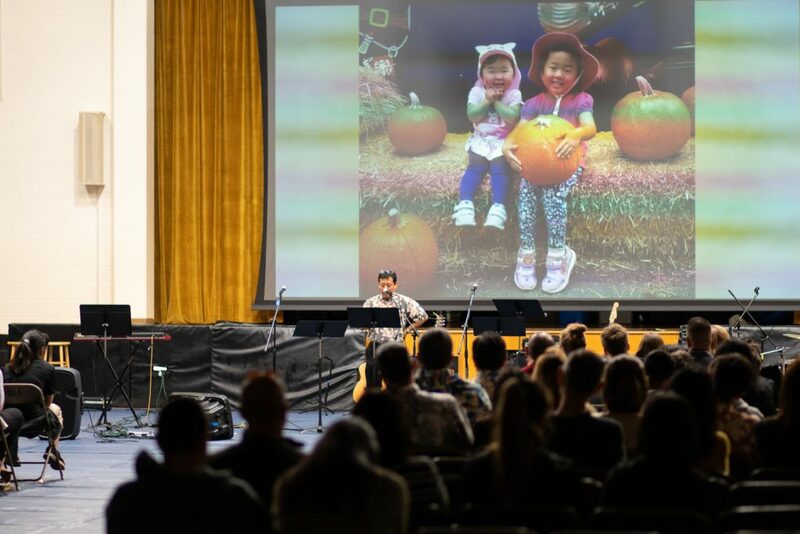 This morning, the middle school held its biennial Thanksgiving Breakfast and Chapel. 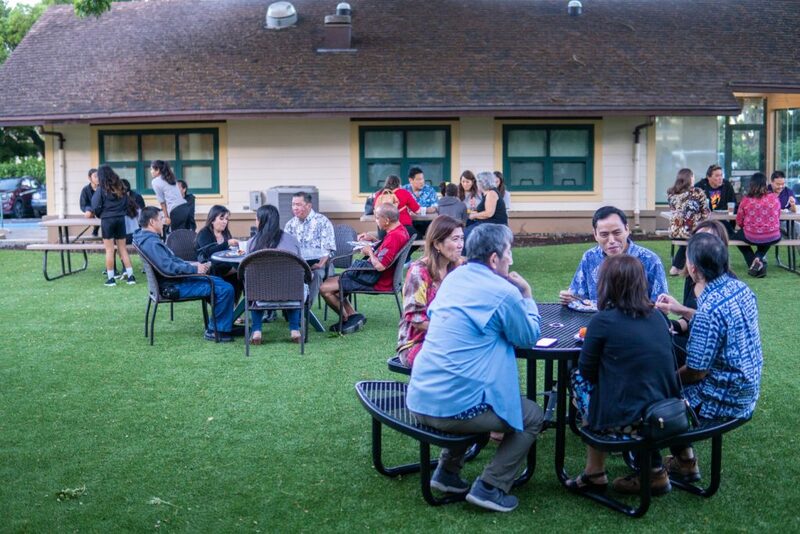 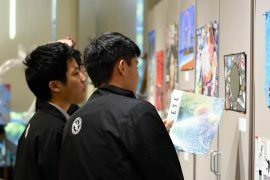 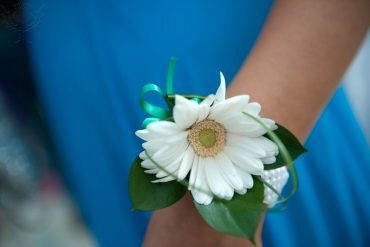 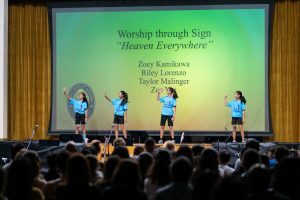 This event has been a tradition for the middle school for over 22 years. 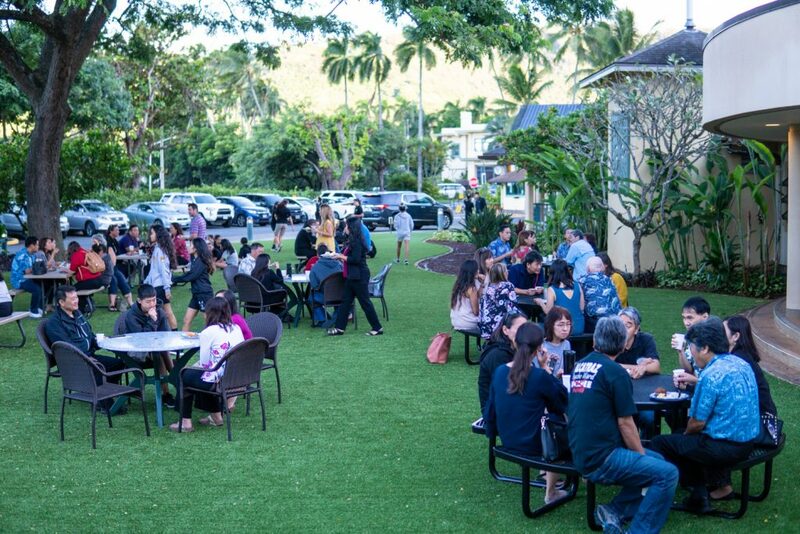 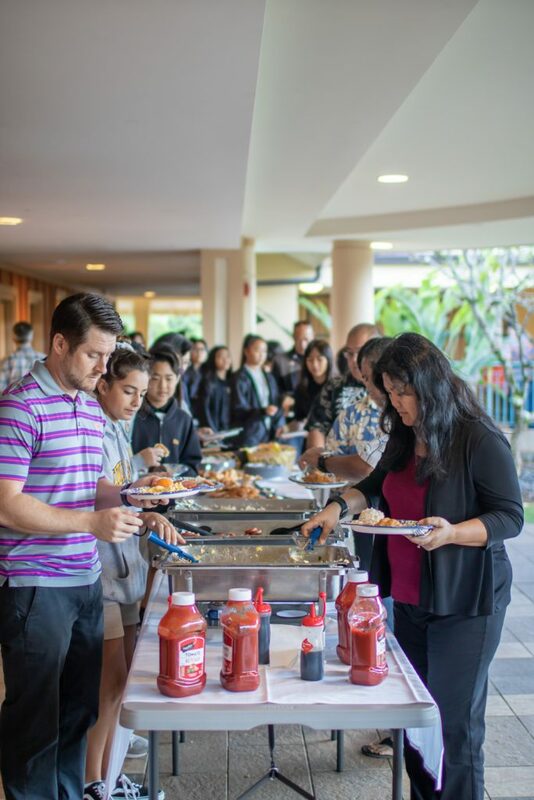 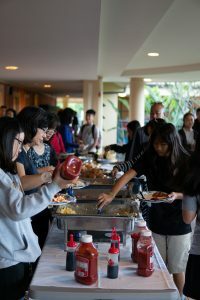 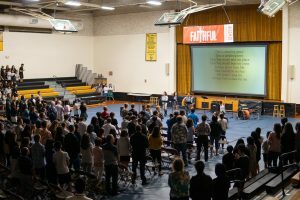 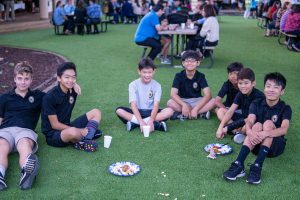 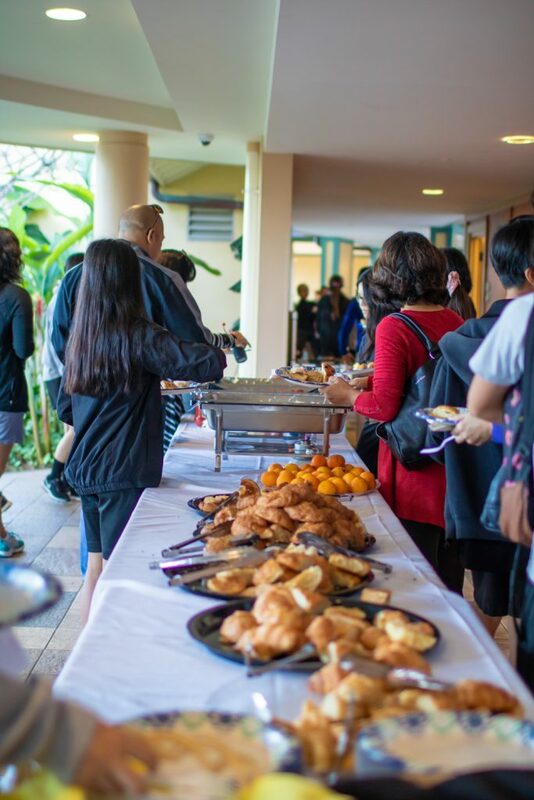 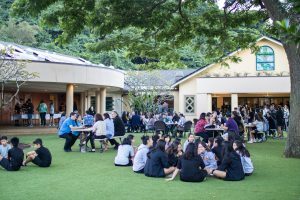 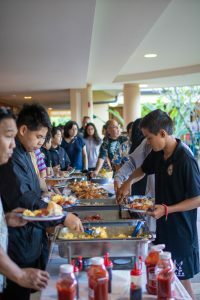 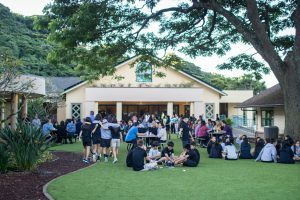 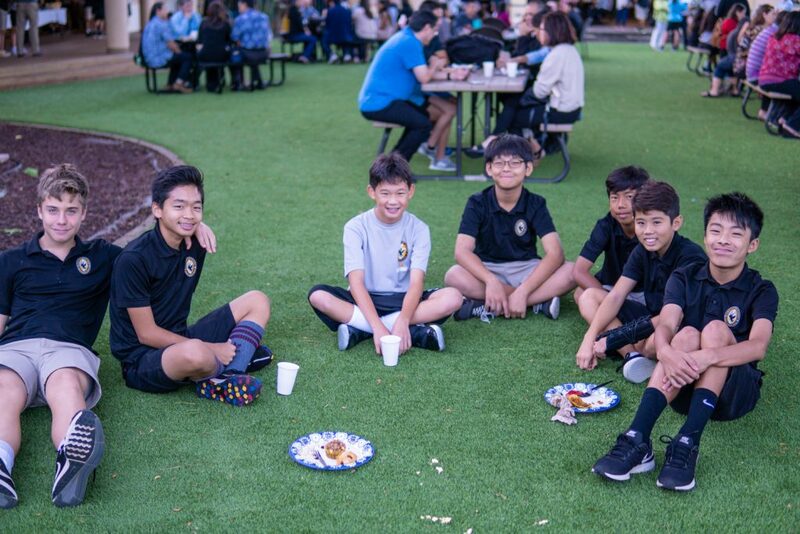 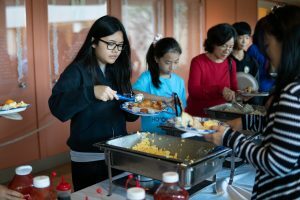 Students, their families, and middle school staff and faculty gather for a potluck breakfast before attending chapel together. 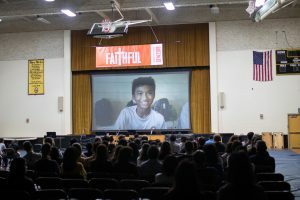 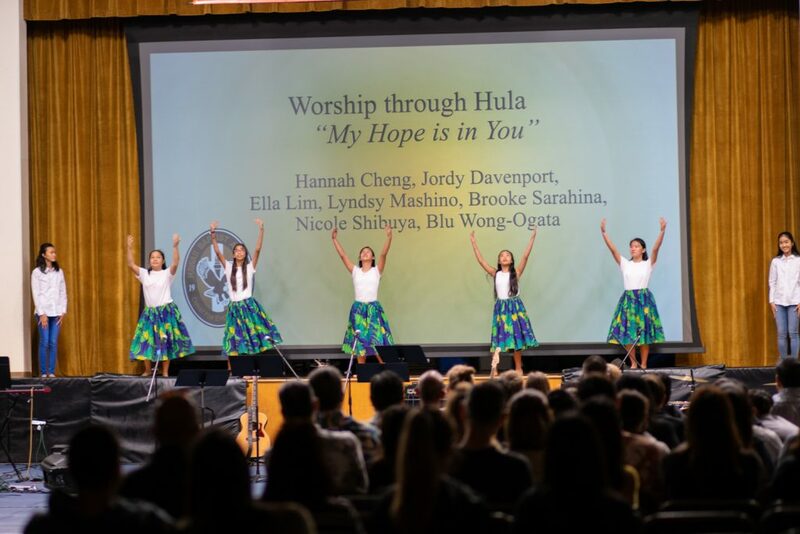 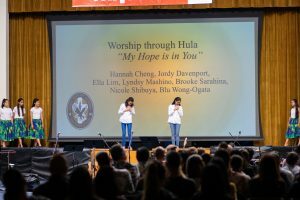 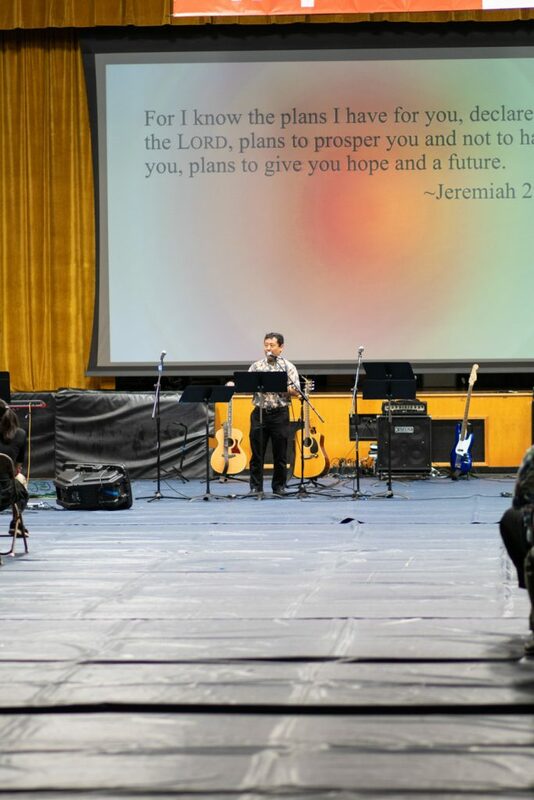 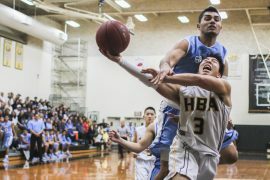 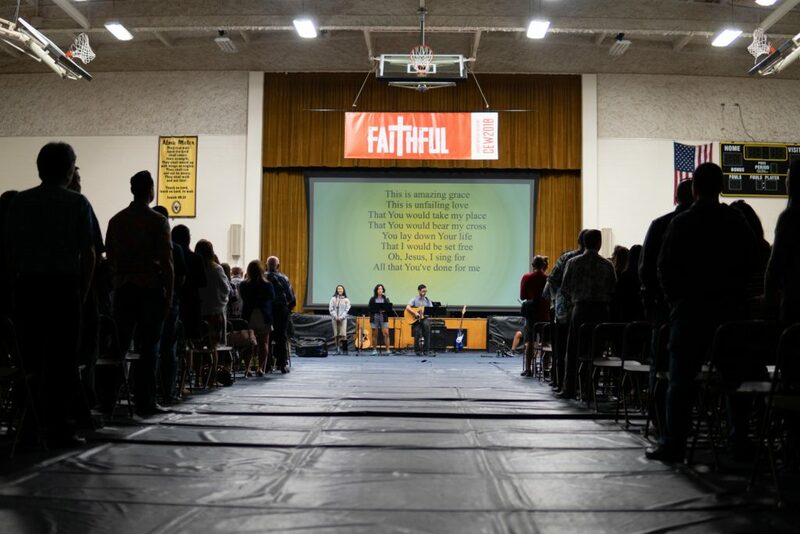 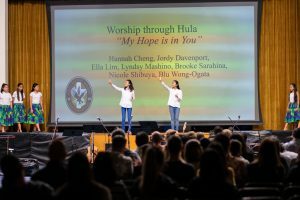 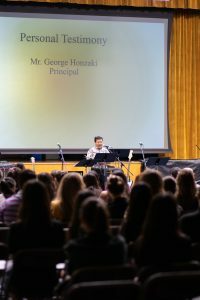 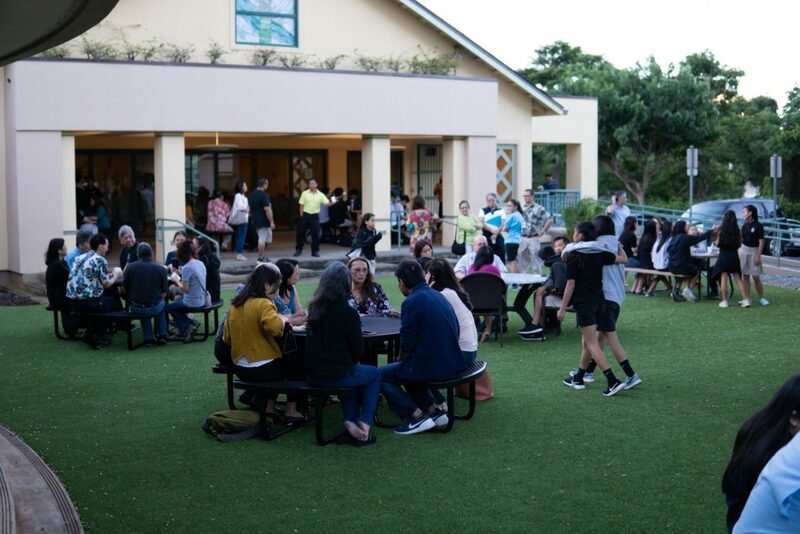 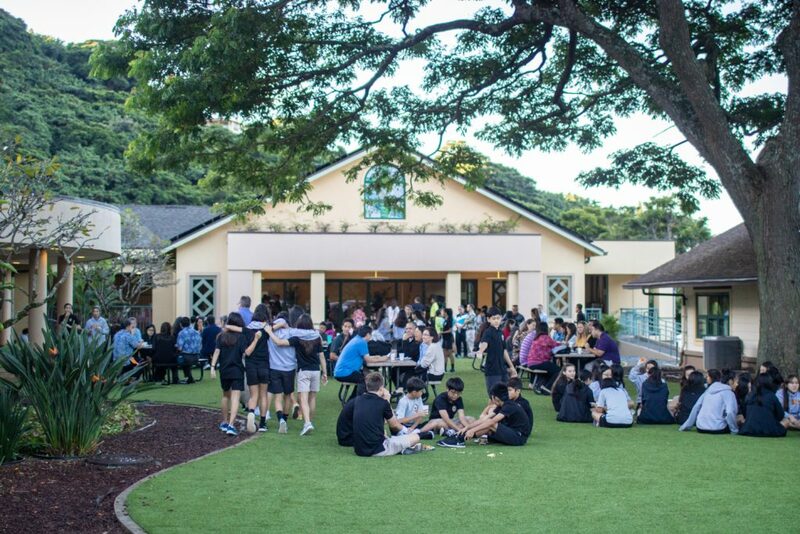 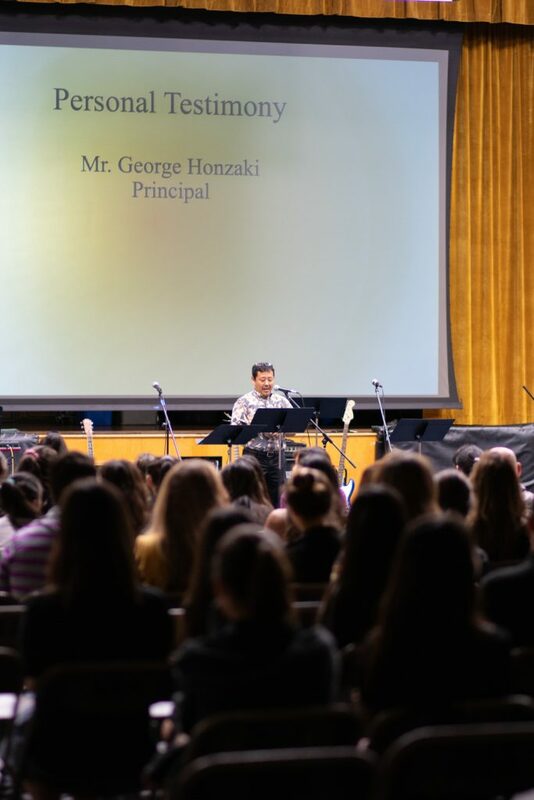 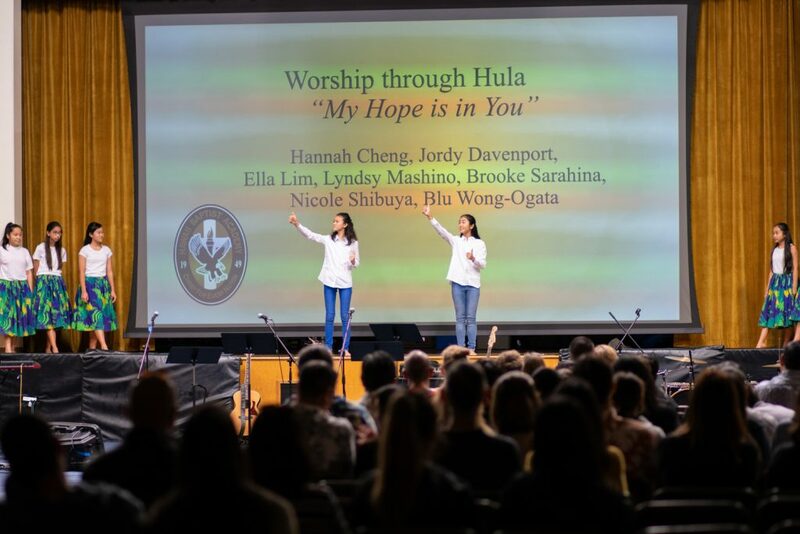 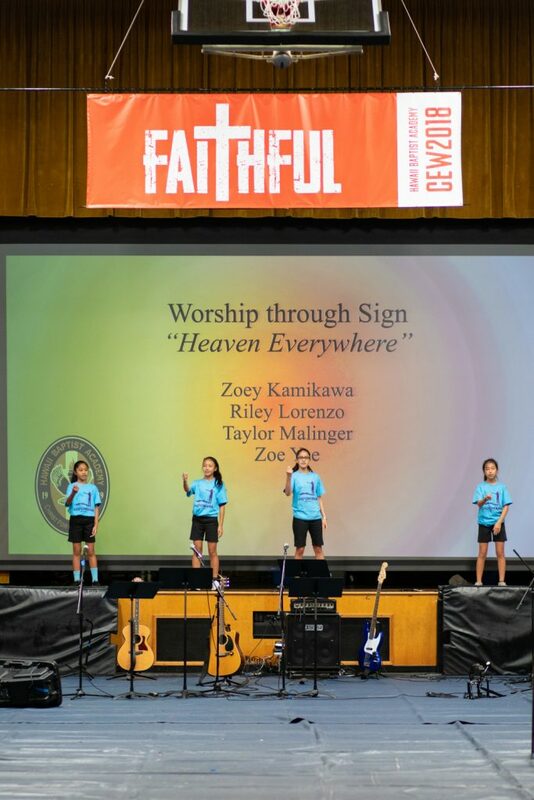 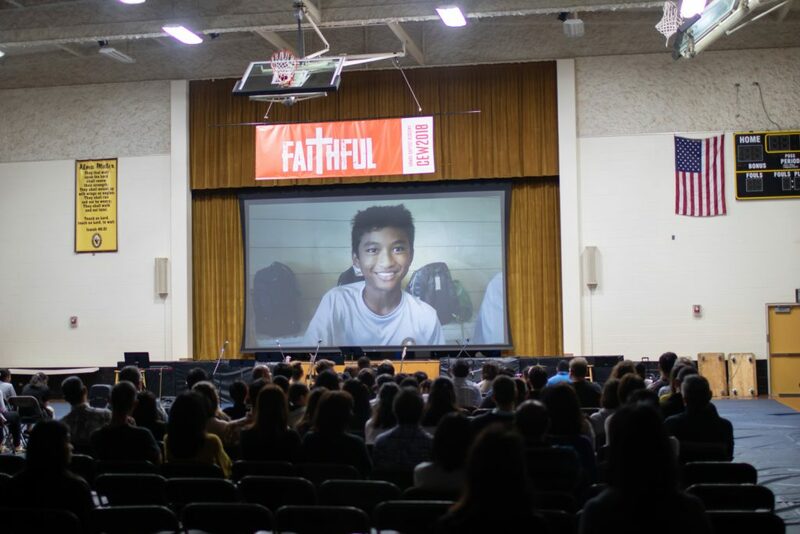 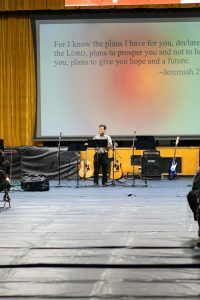 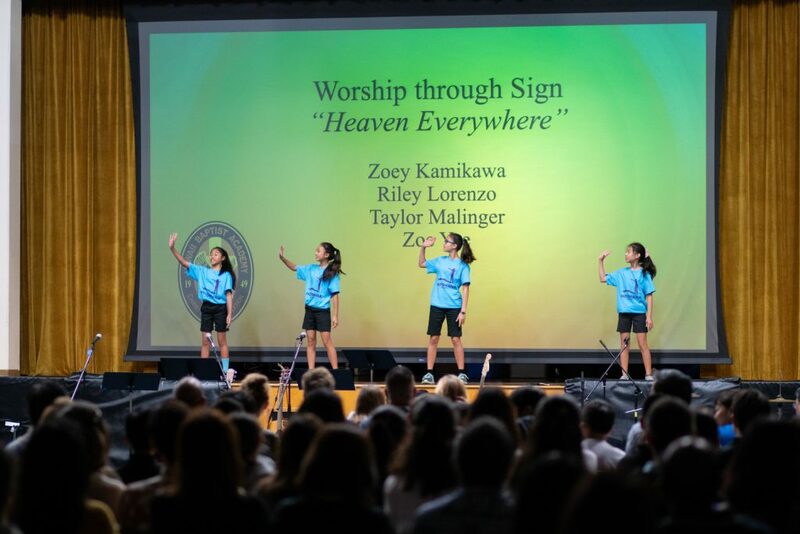 Middle school principal George Honzaki said, “My favorite thing from this year was seeing students participate in various chapel activities such as prayer, sign dancing, and leading worship.” He added that HBA values families coming together as a community, and hopes that the event helps accomplish this goal.